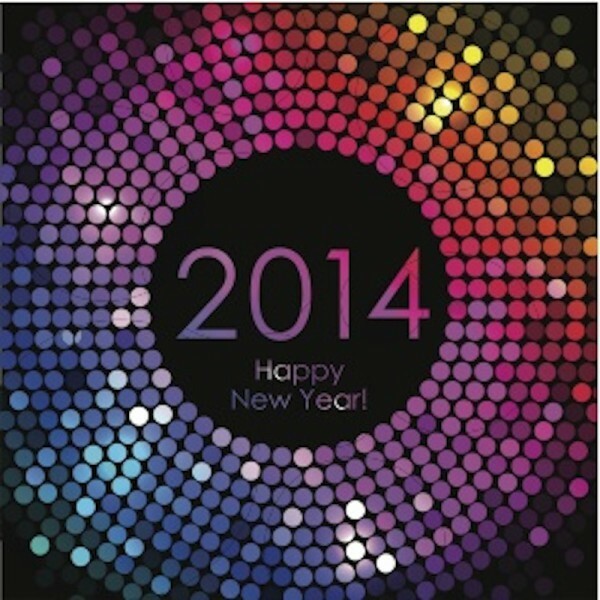 As 2013 comes to an end let us wish you and yours a blessed New Year and a prosperous and productive 2014. We here at Rose & Womble Realty Company are so privileged to live and work in America’s First Region – Hampton Roads. From our incredible waterfronts – we get bay, ocean, and river to work and play to the brave men and women of our arms services there is a lot to celebrate about our area. We’re a balance between downtown living and country grace. A day in Hampton Roads can be spent in history in Williamsburg or in the future at Nauticus. There are amazing places to eat, shop, and play all within the seven cities we call home. In short Hampton Roads is simply a great place to call home. It’s one of the reasons we love our job so much. The best part of our job is that we get to help people discover places to plant roots within our Hampton Roads community or we help them say goodbye as they seek new adventures. Being in real estate isn’t just about property – it is about the people who come to us to help them find the perfect home to raise a family or the right place to start a business. It is the family who needs a recommendation for a great REALTOR© in the another part of the country because they’re being transferred. It’s about finding the right solution to real estate transactions – from leasing to purchasing. It’s great to be part of a company that has the answers or knows exactly where to look. That is why we call ourselves your LOCAL real estate resource – because we want to help you with all aspects of real estate. No matter the size of the purchase, each real estate transaction that we’ve had in 2013 has been important and an opportunity for us to show you why we’re the best in the area. We are your LOCAL real estate resource for a reason. From our 500+ REALTORS©, to our award winning New Homes and Property Management divisions we understand the Hampton Roads market because we not only look at statistics and sales prices but we believe that people are more important than houses. It is you, the home buyer and seller, who makes our company great – and gives us great purpose in the coming year. The outlook for real estate in 2014 is bright – and we’re looking forward to guiding you through every twist and turn.